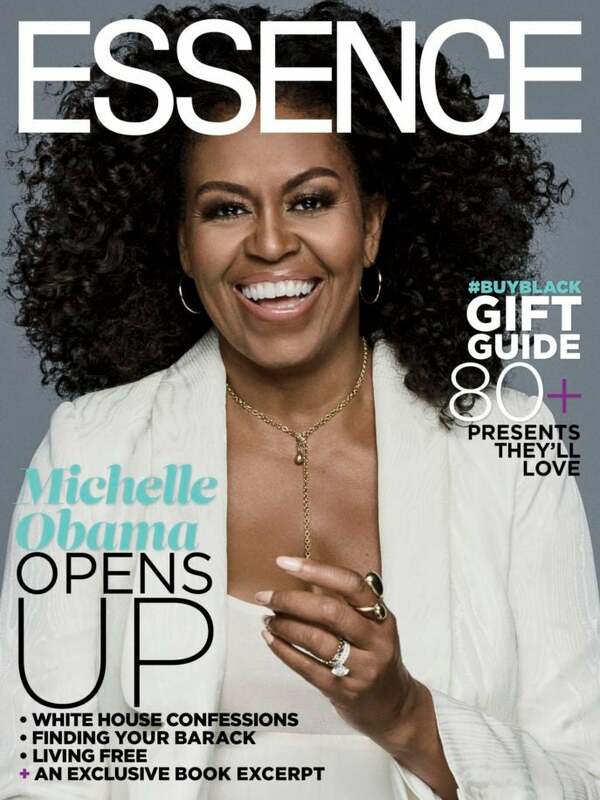 Michelle Obama, rocking her natural curls for the very first time, is the new cover star of ESSENCE’s December/January issue. Our Forever First Lady dishes on her happiest days in the White House, balancing a career and family, and shares advice on how to find your own Barack Obama. The former president and first lady have always been #relationshipgoals and Obama says that’s because Barack showed her who he was outside of their relationship. 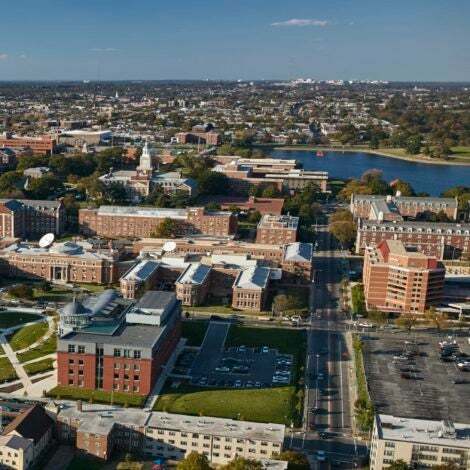 Obama noted that people often don’t really have an idea of what they’re looking for in a partner, focusing on material things instead of a partner who is a fully formed individual. 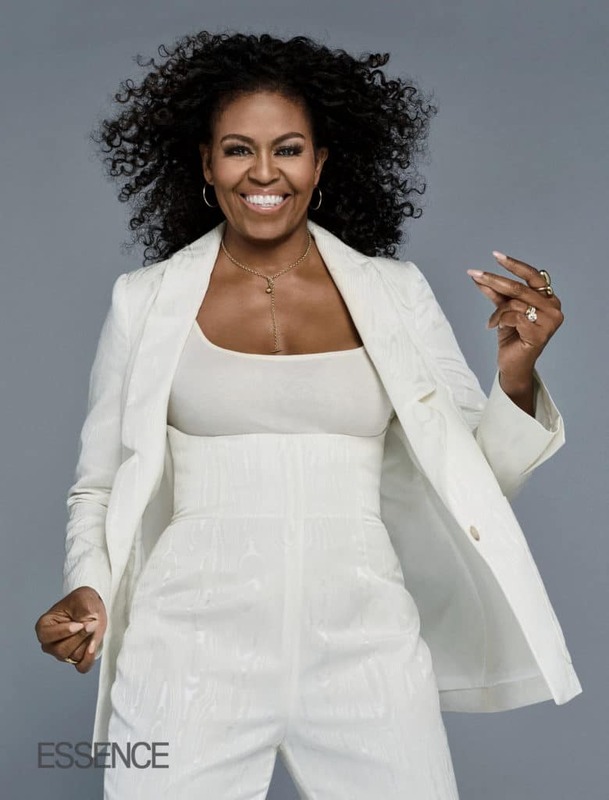 Pick up the latest issue of ESSENCE to read more from our interview, including Obama’s White House confessions and an exclusive excerpt from her new book, Becoming Michelle Obama.